Sawasdee ka! 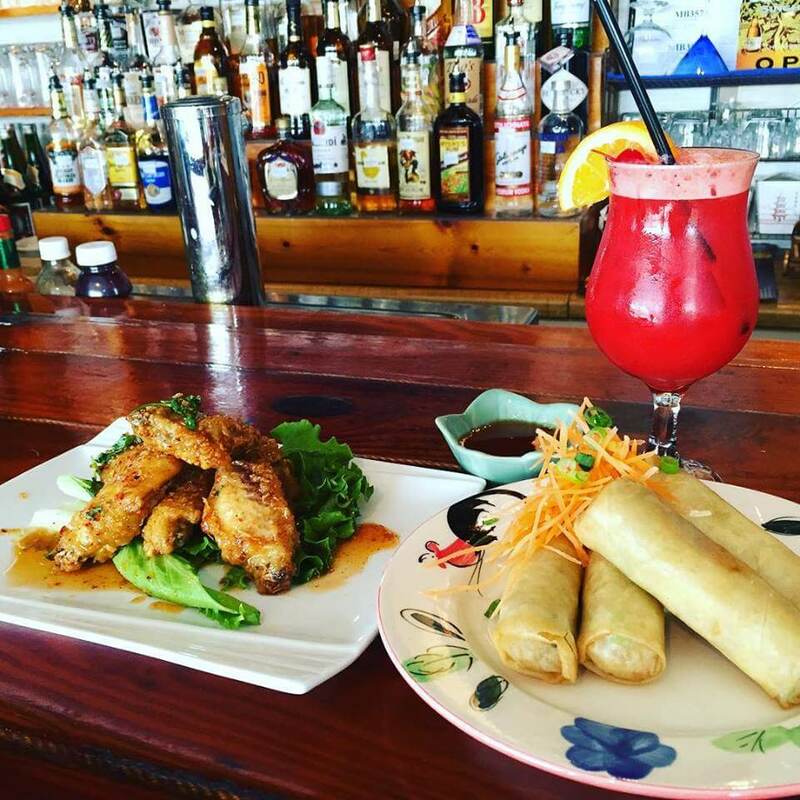 Thai Room & Bar located in Kill Devil Hills has been serving authentic Thai cuisine for dine-in and take-out on the Outer Banks of North Carolina for more than 30 years! 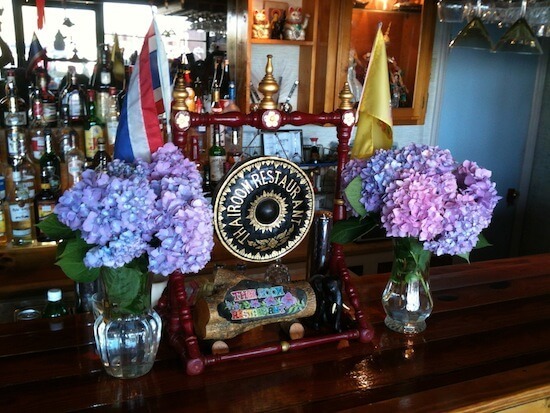 Thai Room was voted Best Outer Banks Thai Restaurant in a local poll for several years in a row. 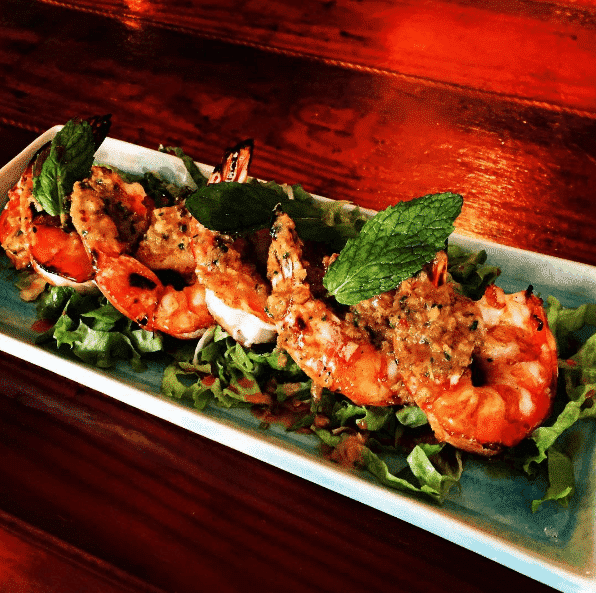 The Thai Room Restaurant provides affordable, delicious dishes including favorites such as shrimp pad thai and seasonal whole fish and crabs. 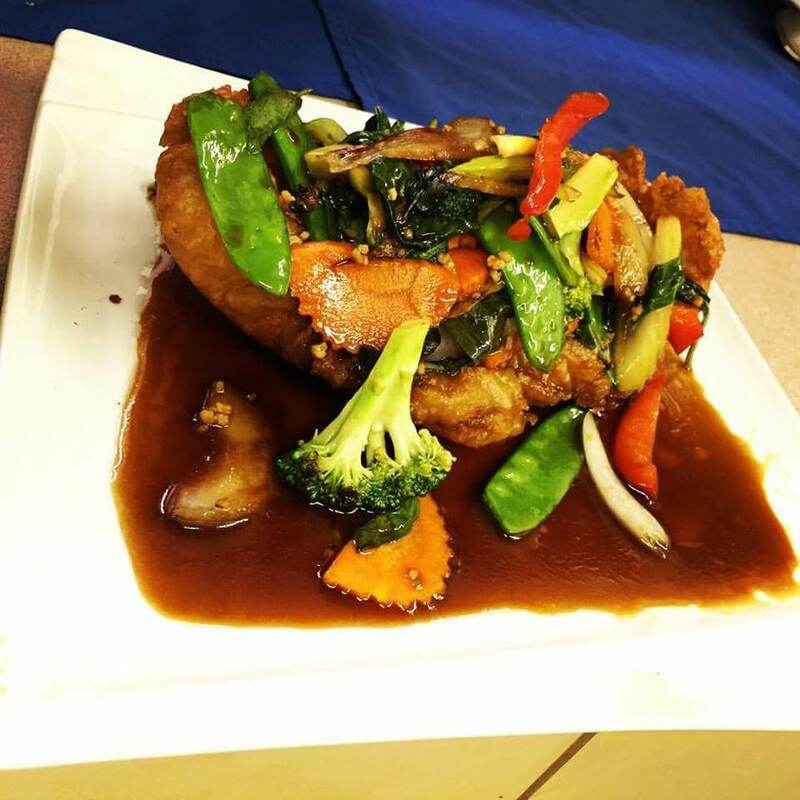 We also offer vegetarian and gluten-free selections and a children’s menu. 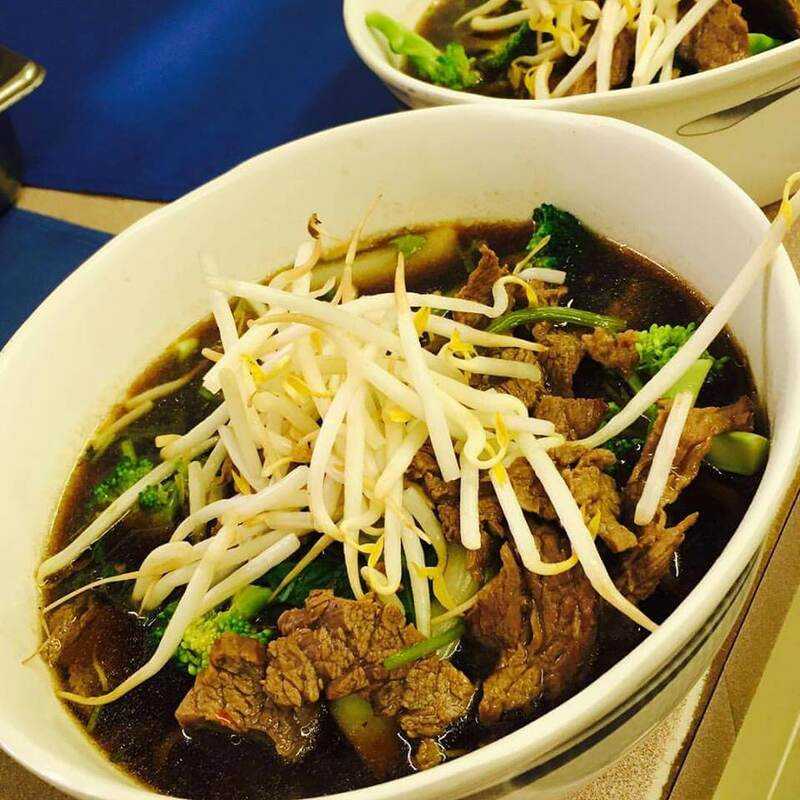 Be sure to ask about our daily specials! Don’t skip out on dessert. 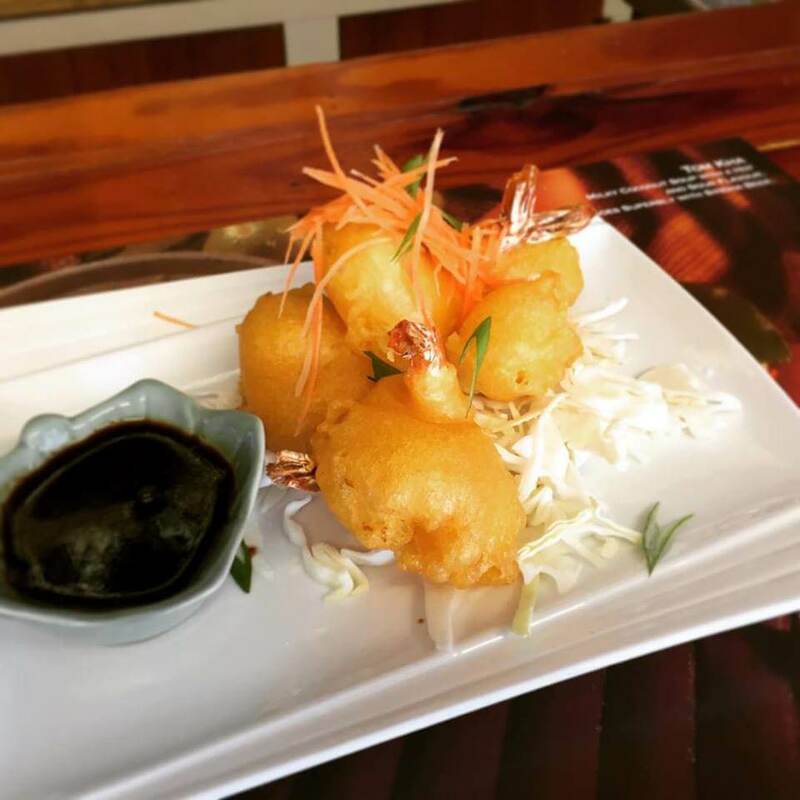 Try the sticky rice for the perfect finish to an authentic Thai meal. 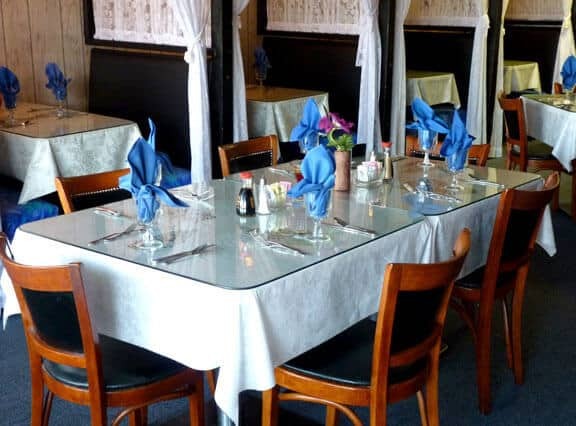 Serving the Outer Banks for over 30 Years! Best Take-Out on the Beach! 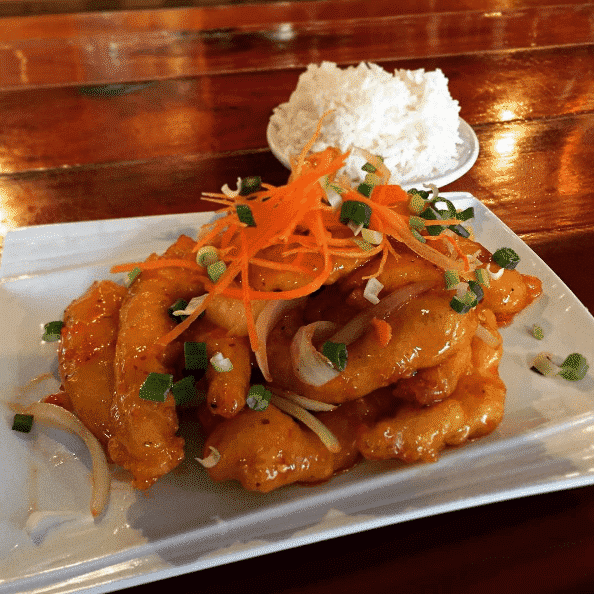 Best Asian Restaurant on the Beach! The Coast Reader’s Choice Awards!